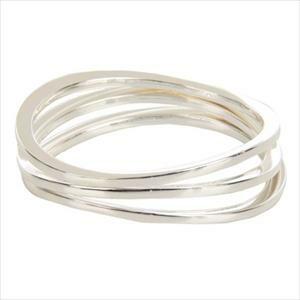 Silver-tone set of three bracelets. May be worn together or separate. Diameter: 2.75 inches. Weight: 2.4 oz.